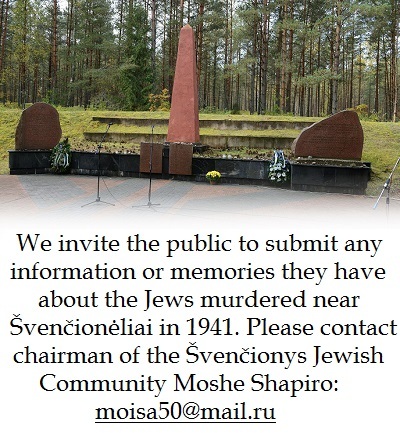 The popular Lithuanian travel page www.lietuvon.lt has been updated and now includes a new group of sites, the shtetlakh, towns which had a large Jewish population before the Holocaust. 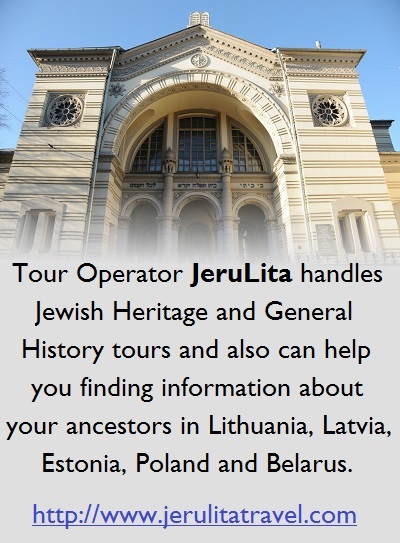 The Lithuanian-language internet site is promising to continuously update local and regional Jewish heritage tourist routes (at https://www.lietuvon.lt/stetlai) which are being developed and advertised by local municipalities. 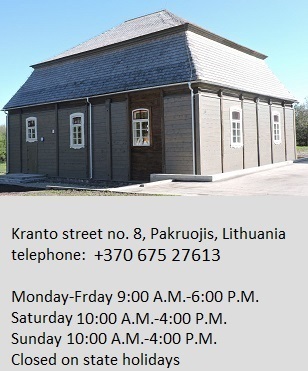 tourism information centers, museums, libraries and individual travel enthusiasts. 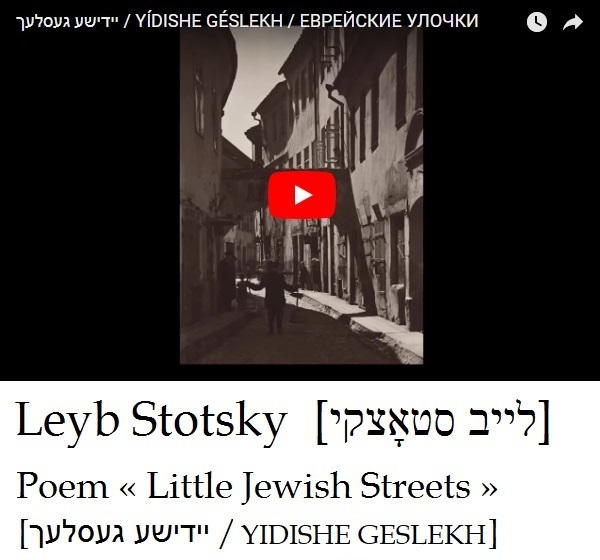 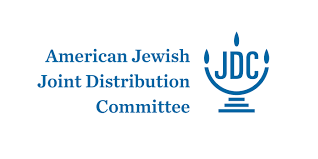 This project is the fruit of a joint-venture between the Lithuanian Jewish Community and www.lietuvon.lt author Karolis Žukauskas. 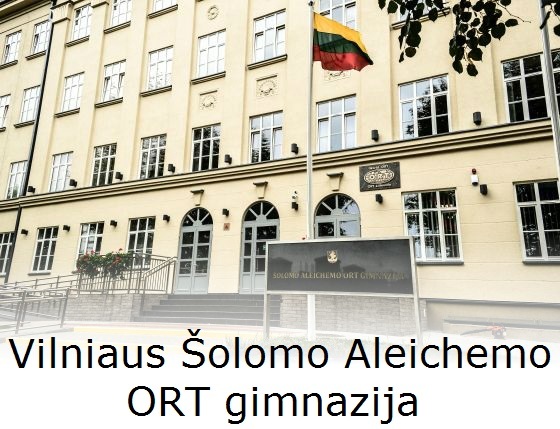 The project receives support from the Lithuanian Cultural Heritage Department and the Goodwill Foundation.